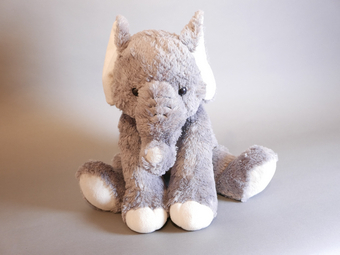 I am very attached to Horton, my toy elephant, as he holds a special place in my heart. My boyfriend and I chose it at the zoo before coming to Liverpool, as a sentimental piece to hold on to when I miss him or find it hard to sleep. I spray Horton with my boyfriend’s perfume so it smells like him. I connected with this piece because the artist was trying to bring a bit of intimacy and personality into a place that has been reported on for a long period of time. He felt the journalism was only showing one part of what was happening, but wasn’t showing the actual people of the area who had so much more to them than their circumstances. I work with displaced people who are so much more than their asylum or refugee status, and they can crave intimacy as much as any of us.